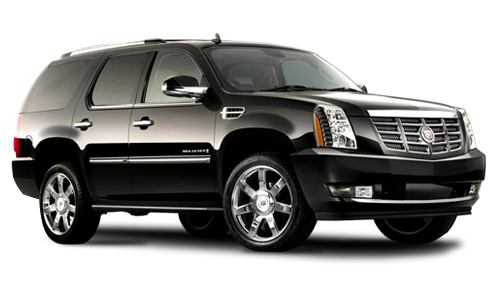 LASxpress offers two types of Airport Shuttle transfers; Xpress Service and Economy Service. 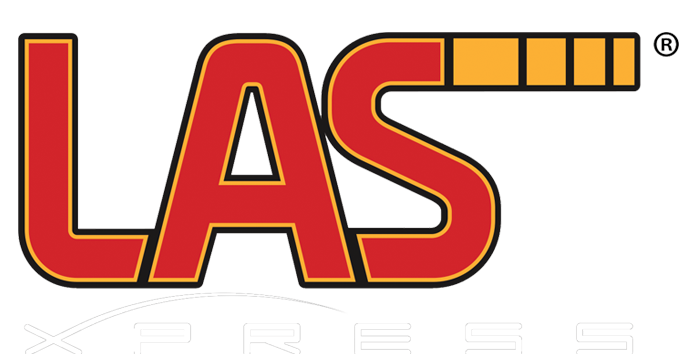 Xpress Service is “First of its Kind”Direct Non-Stop transfer to/from your hotel; fast and efficient! 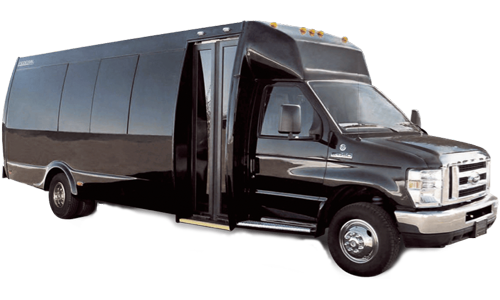 Economy Service is “Traditional Shuttle” transfers with a few stops; but most cost effective! 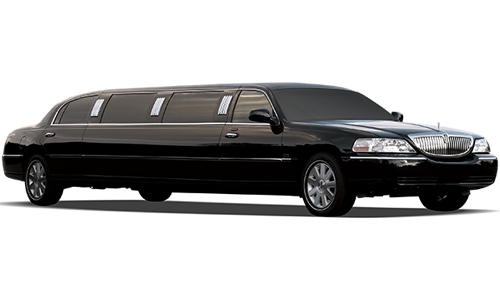 To insure a stress-free experience; all Services include, online reservations, 24/7 customer service, and on-site staff. 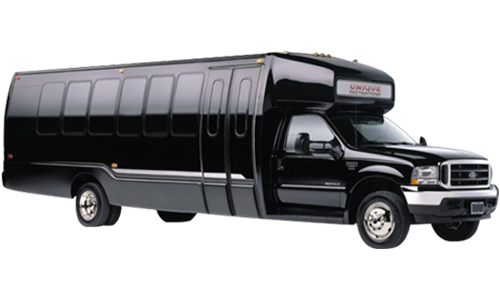 For the company Executive on a business trip, or if you simply want to ride in style, LASxpress offers Sedans, Sports Utility Vehicles, and Limousines as alternate services to the more economical shuttle buses. You can conveniently book these reservations online as well. 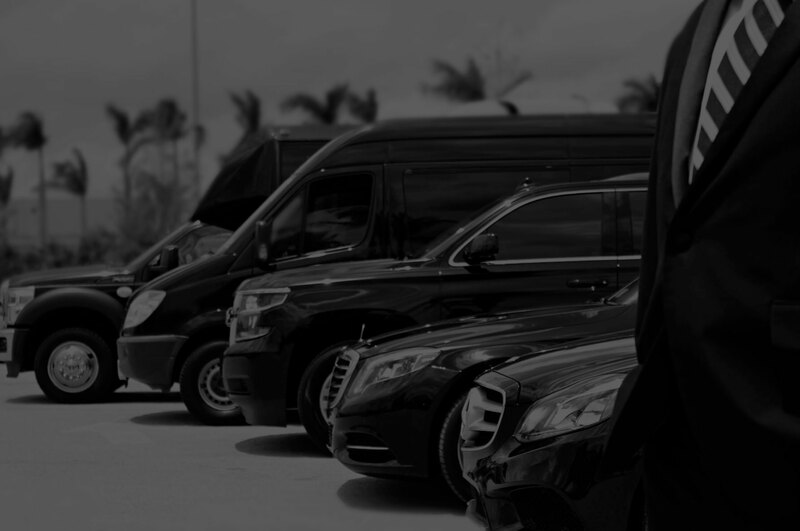 We understand that one size fits all does not apply to everyone and for those occasions we offer Transportation Management Services. 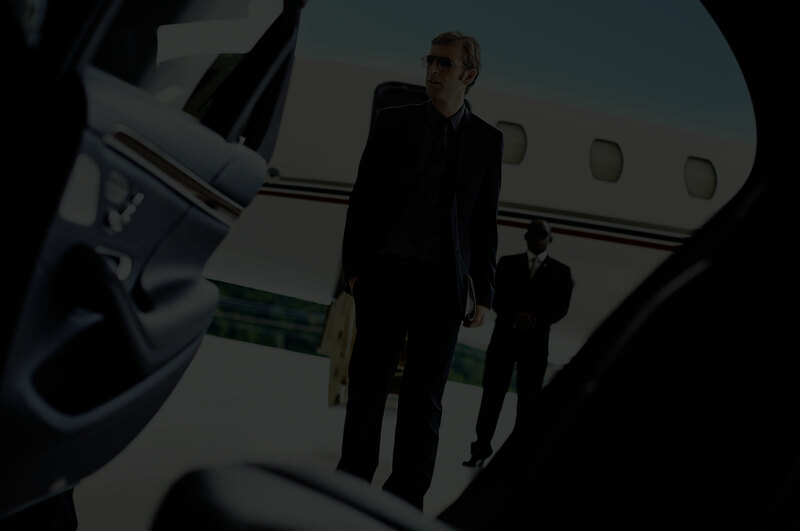 These services are customizable to fit your needs within your budget. 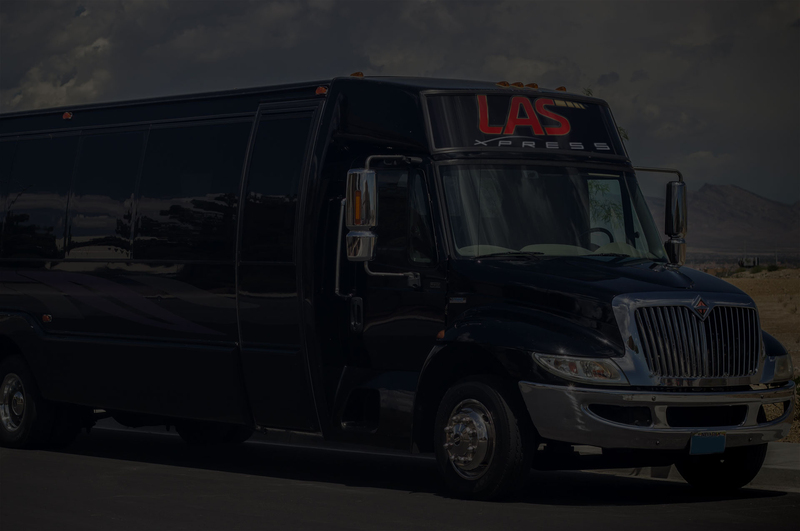 Whether it’s a small board meeting or a large group move to a popular venue, LASxpress can accommodate all your charter transportation needs. 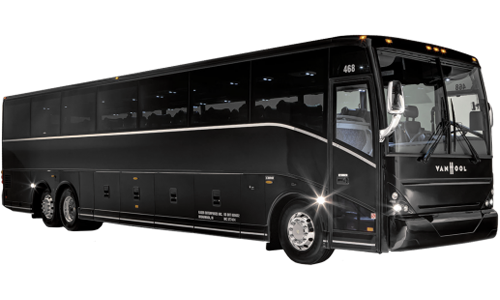 We have access to over 300 vehicles; from 56 passenger motor coaches to sedans, and everything in between. perhaps to get some inspiration. 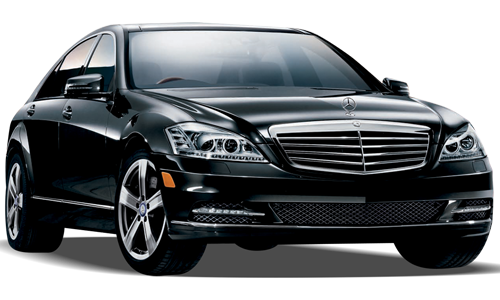 Get to your destination in comfort and in style.